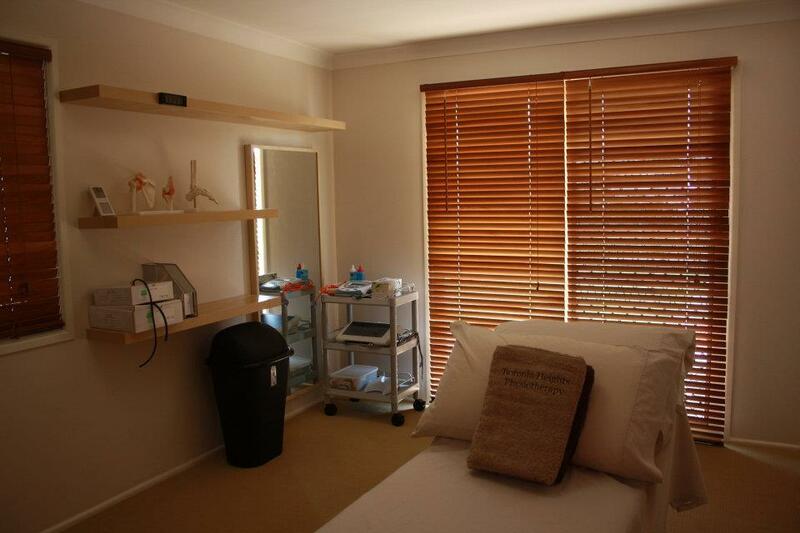 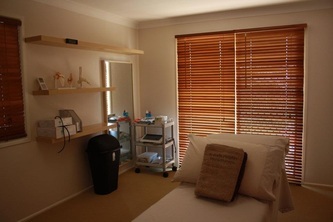 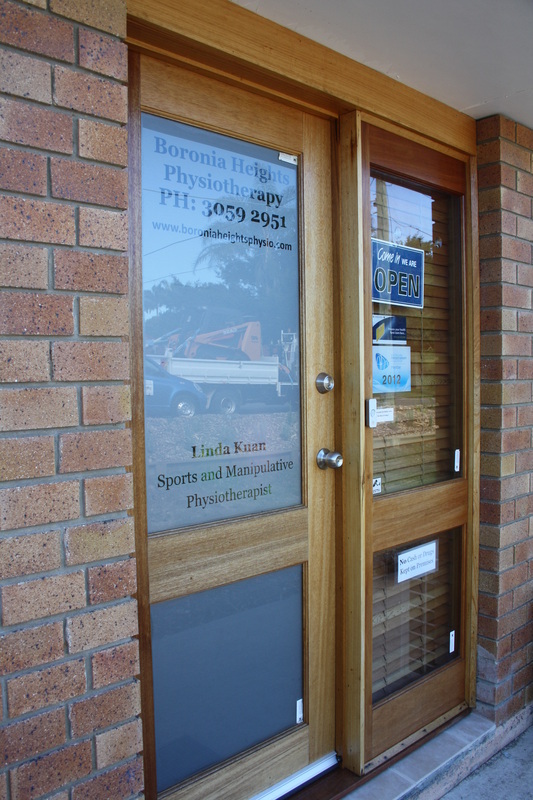 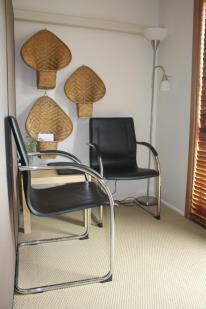 Boronia Heights Physiotherapy is a warm and friendly physiotherapy clinic catering for a wide range of treatment areas. 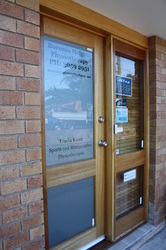 We give you the best physio service for a great price, personal touch, building client relationships with trust and compassion. We understand that it is important to develop realistic timelines to assist in the healing and management of injuries and also to ensure that clients are started on a program to help prevent future injuries. 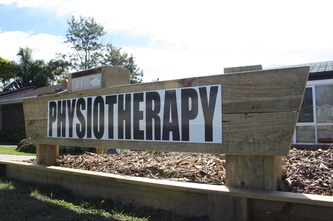 ** $5 will be charged for strapping (per joint) and exercise tubing (per meter).